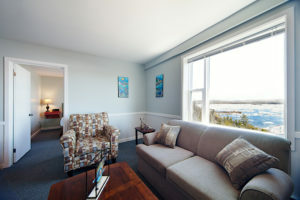 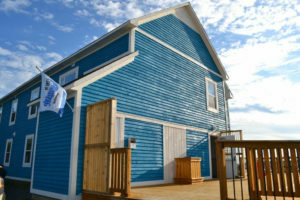 Great oceanfront location! 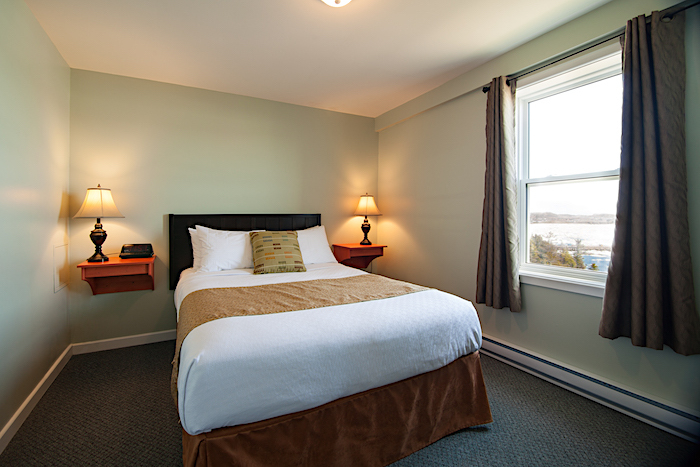 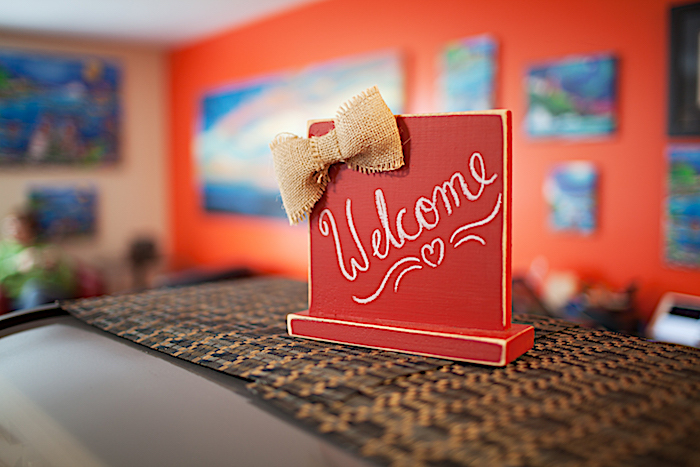 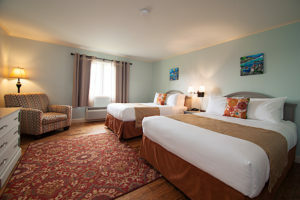 Stay with us at the award-winning Anchor Inn Hotel; enjoy life next to the ocean and breathe the fresh salt air. The hotel consists of the main hotel and the adjacent Hilltop Annex. 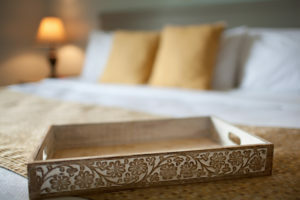 In addition to our 14- hotel rooms, the Hilltop Annex offers 4 one-bedroom self-catering suites and 8 additional rooms. 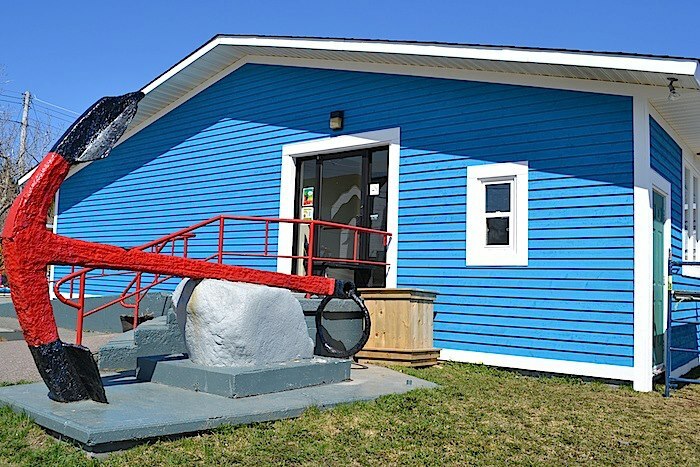 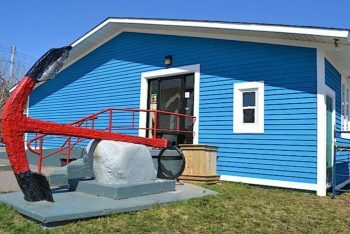 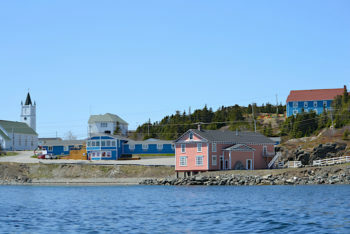 On site are Georgie’s Restaurant, Captain’s Pub and Restaurant and the Blue Barrel Gallery Café. An aerial photo of the Anchor Inn Hotel and Hilltop Annex. Double Room with Queen & Double Bed. 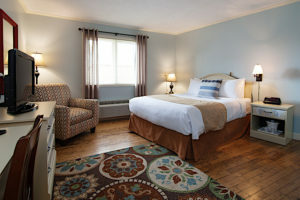 King Room with en-suite bathroom. 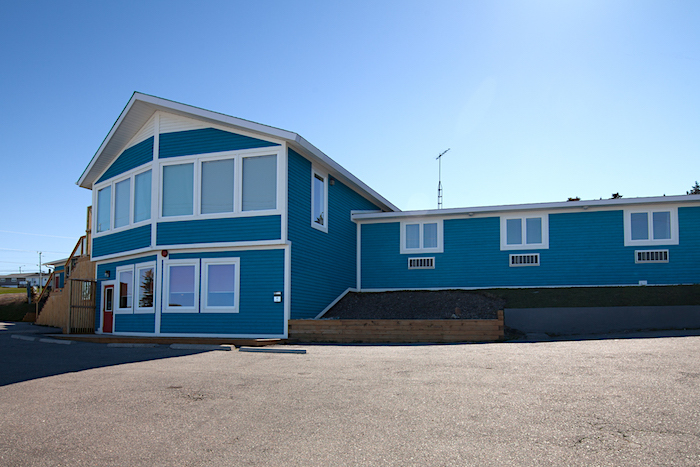 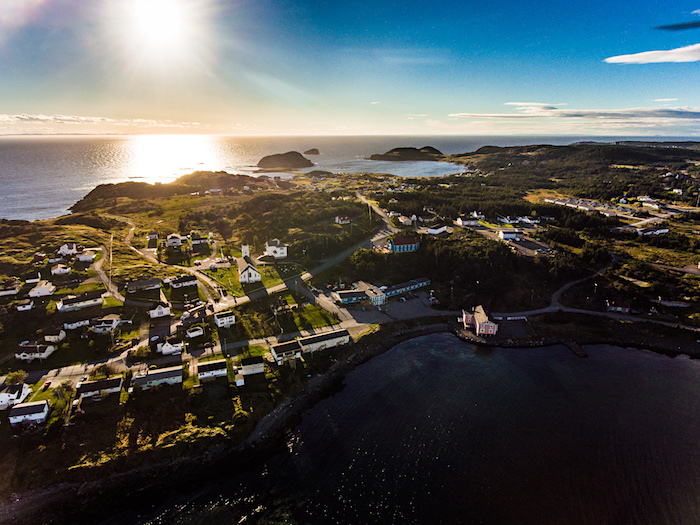 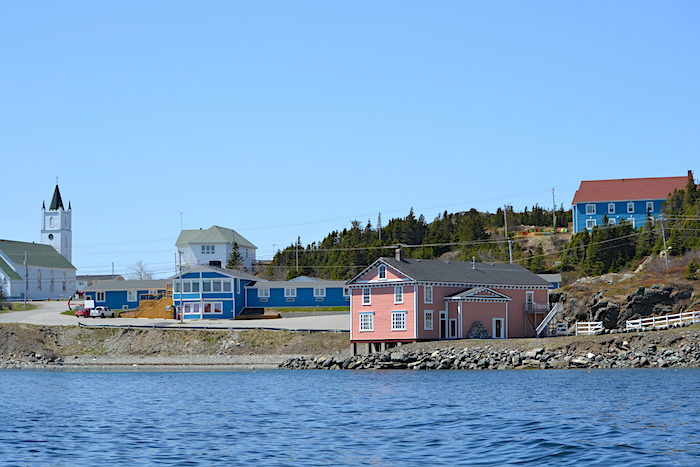 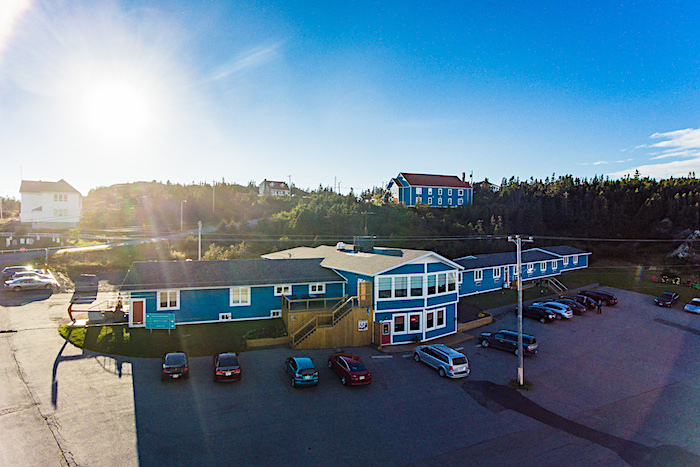 Anchor Inn Hotel on Twillingate’s North Island. 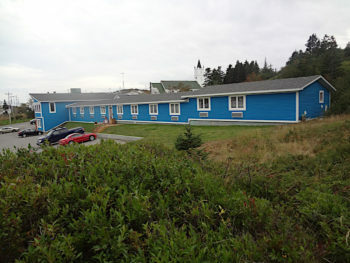 The Hilltop Annex is an extension of the hotel in a building behind the main hotel. 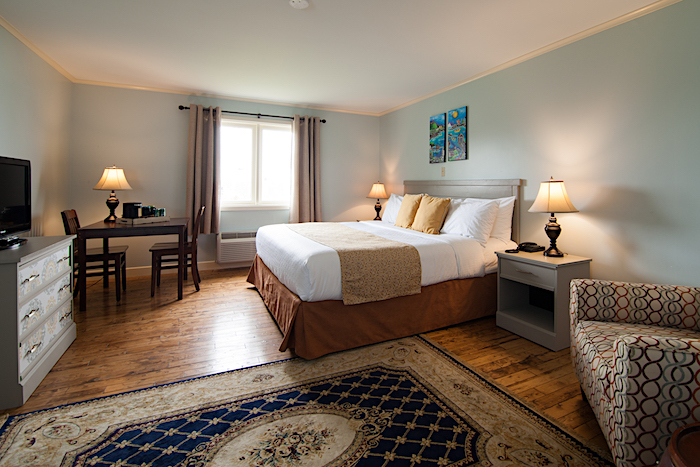 The annex houses a number of rooms, each with its own en-suite bathroom; as well as one-bedroom self-catering suites. 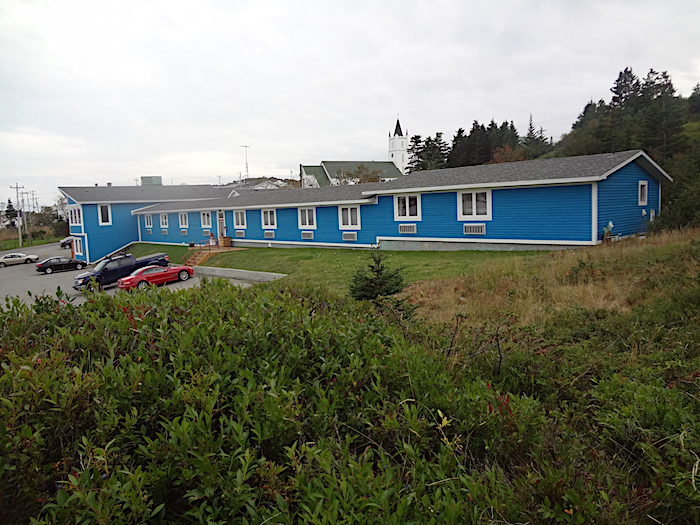 Anchor Inn Hilltop Annex building behind the main hotel building. 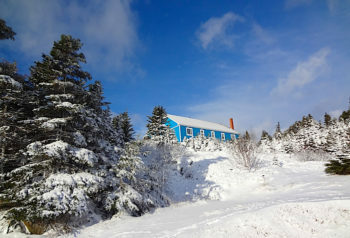 The view from the deck at the Hilltop Annex. 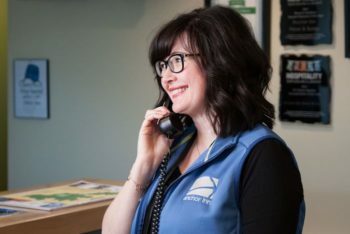 To inquire about group tour stays or booking a group tour lunch or dinner, email or call. 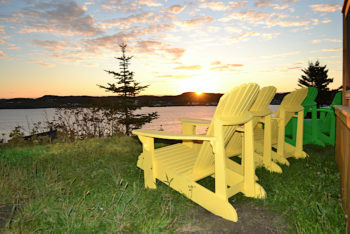 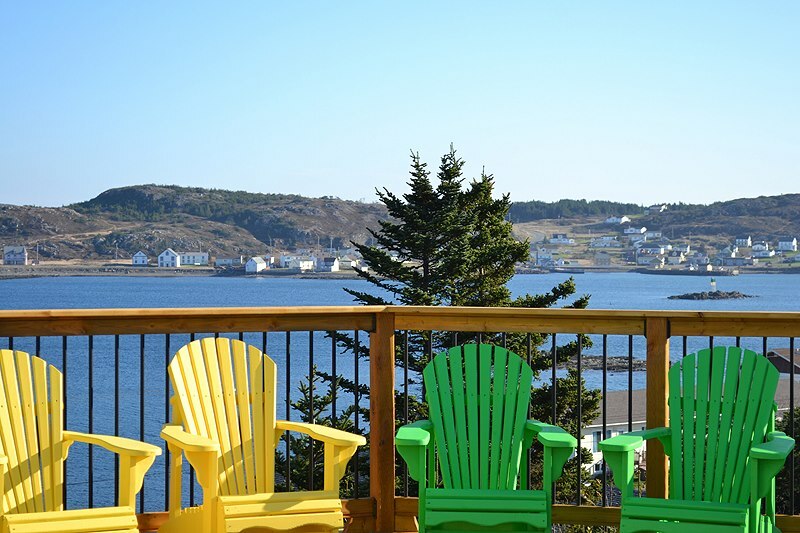 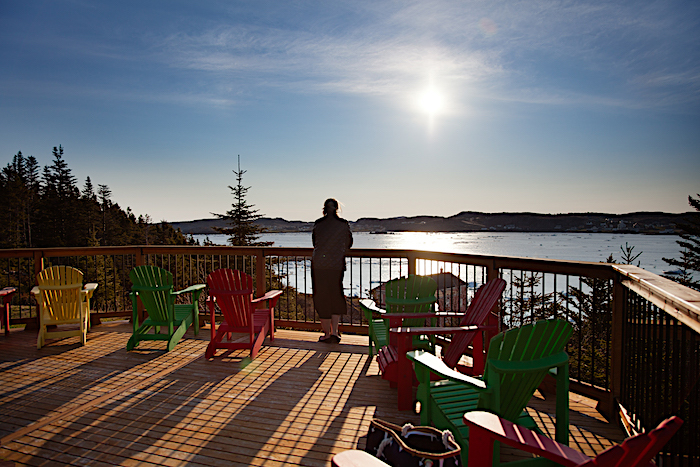 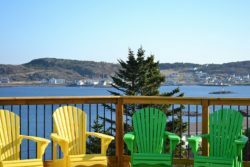 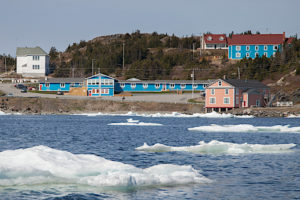 Deck overlooking Twillingate Harbour at the Anchor Inn Hotel's Hilltop Suites. 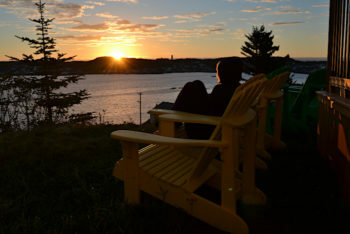 Watching the sunrise from the Anchor Inn Hilltop Suites.